Who, Where and When - We always know the Why. Fun! After you sign up your future major leaguers for the Leduc Minor Softball 2018 program, you will want to bookmark this page so you can easily track who your team will be playing, when the games are, and at what diamonds the games will be played. 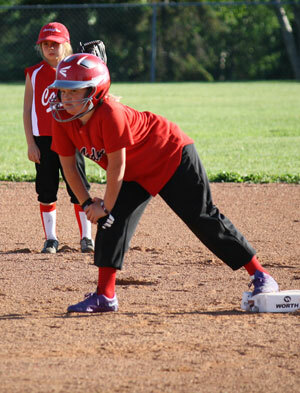 For further information on all Leduc Minor Softball activities, please check out our calendar.